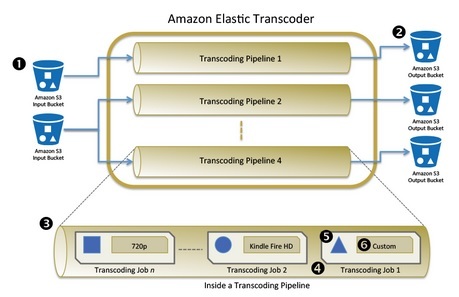 Amazon’s Elastic Transcoder is now primetime and a great option for your video and audio conversion needs, making it easy to convert your video and audio files into multiple formats within seconds very inexpensively. Have you started getting the error The following objects were not made public due to errors in Amazon Simple Storage Service (S3)? This article may explain why. Did you know you can embed your own Videos on Facebook so that they appear on People’s Facebook Walls, Timelines, and News Feeds? This article will show you how to do it using the Facebook Like and Share buttons, and be able to support HTTPS, and even be able to support non-flash devices such as iPhones and iPads. Oracle Error PLS-801: INTERNAL ERROR [pklsdlp:dependency verification] – Just thought I’d help anyone out there that was struggling with this error when calling a function on an Active Standby. Thanks to Woobox and their iframehost service, ANYONE can easily create their own Facebook Custom Page and even use their own icon if he/she wishes. 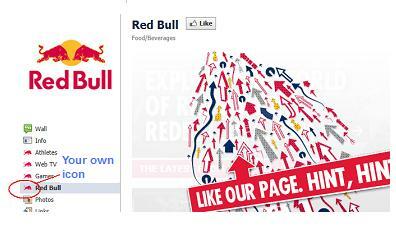 This article provides a step by step guide. Amazon’s CloudFront Content Delivery Network is primetime! Amazon’s CloudFront Content Delivery Network (CDN) supplements Amazon’s S3 service by seamlessly caching your content much closer to your website visitors, thus substantially improving speed and latency, while at the same time giving you the additional option of streaming your content (videos, etc) using the RTMP (Flash Media Server) protocol. Sound complicated? It’s really not, read on. Learn how to stream high quality video to a Mobile / Smartphone such as the iPhone, Android, and Blackberry.